Grey unisex chunky knit Hat and Scarf set. Pattern inspried by the Land Rover front grill. 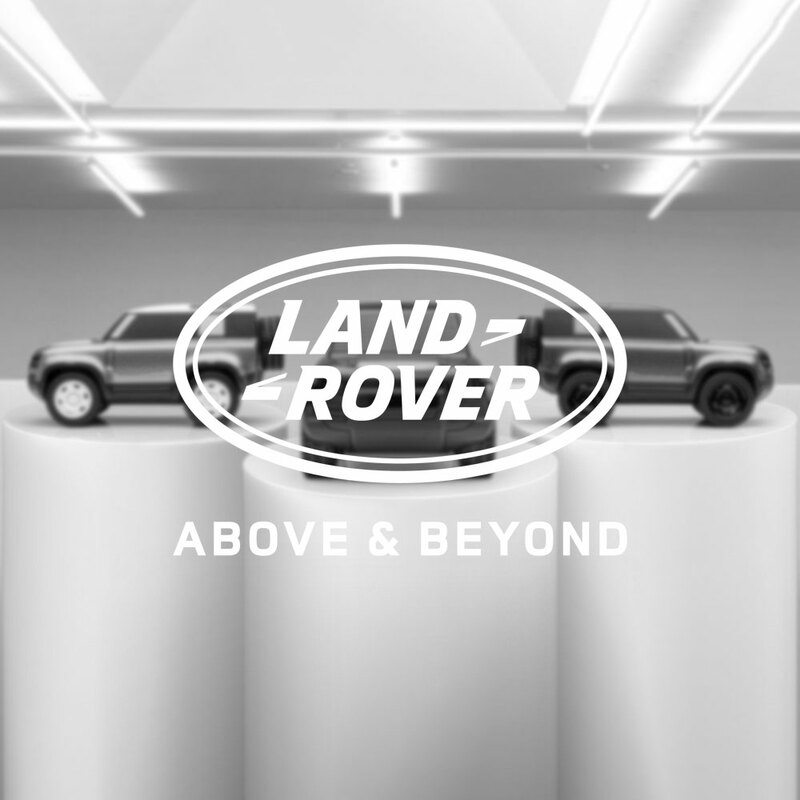 Features small metal plaque with the Land Rover wordmark. Available in one size.. For both men and women. This branded hat and scarf set is thick and warm, providing you with a cosy surrounding for your neck that also helps to block out the wind for further insulation. Along with these practicalities it uses subtle Land Rover signature detailing, adding to your outfit.